Our fees and directory listing levels have recently changed. Any amendments you make to your listings will place them within the newly defined categories. To See more information on the categories check our Advertisement Page. To edit your password information please visit Edit Profile. 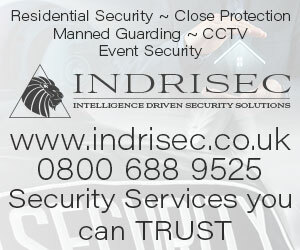 To submit your security company listing please visit the Submit Listing page.